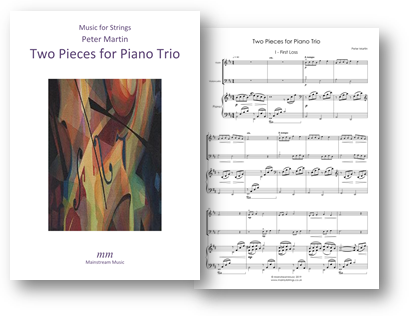 Two contrasting pieces for young piano trio, playable in the first finger pattern throughout. Click here to listen to a recording of the pieces. Click on the image below the visit the score's page.